At Dentistry for Woodstock, we offer the All-on-4® procedure for patients that are looking for a convenient way to replace missing teeth. 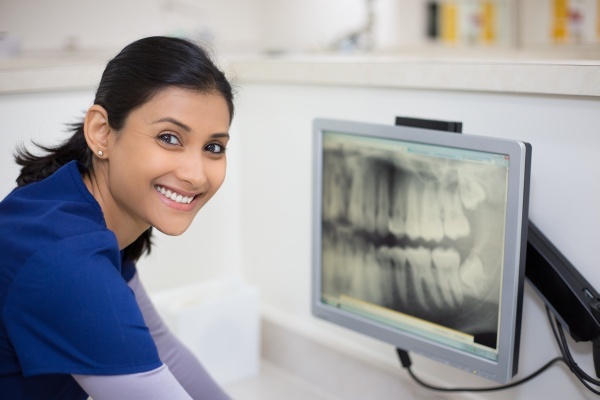 If you live in the Woodstock area and have experienced tooth loss, we encourage you to visit our office to discuss the options available to you. 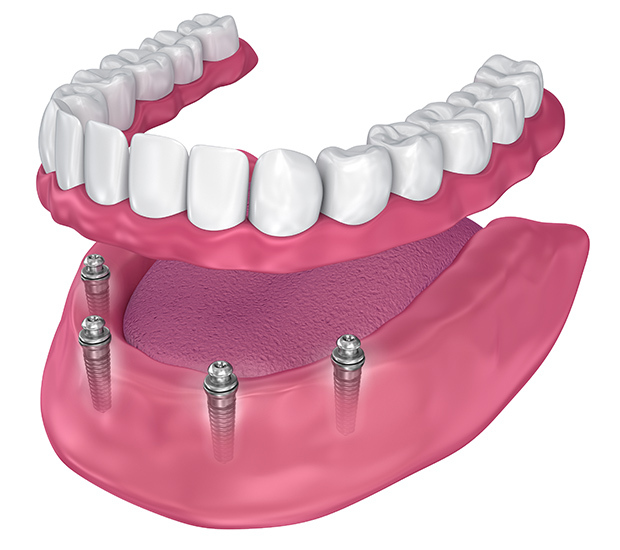 The Oral and Maxillofacial Associates state that All-on-4® implants have a success rate of 98 percent. 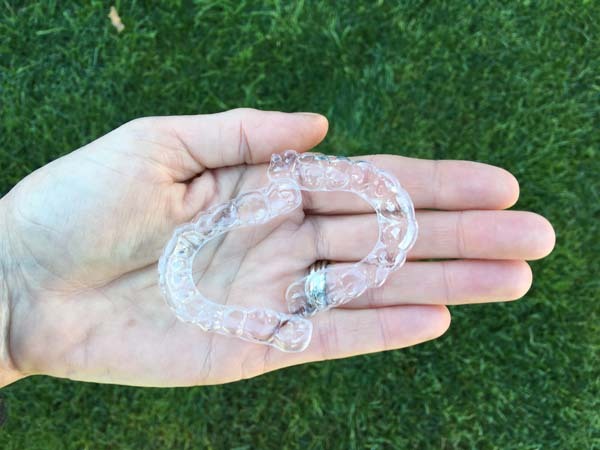 With All-on-4® implants, patients have a 98 percent probability of leaving our Woodstock offices with a perfect set of teeth that are permanently attached to your jawbone. To discuss how successful the procedure may be for you, call (770) 238-1437. At Dentistry for Woodstock, we can replace your teeth with this convenient and innovative procedure. To discuss the many benefits or to get started, call (770) 238-1437 and schedule an examination and consultation with our Woodstock, GA dental office.